Episode 11 of the Mid-American Gardener Podcast is now available! This week, Kent Miles—owner of Illinois Willows, a specialty cut flower grower located in the Champaign-Urbana community—joins host Victoria Shepherd to talk about his favorite subject: Flowers. 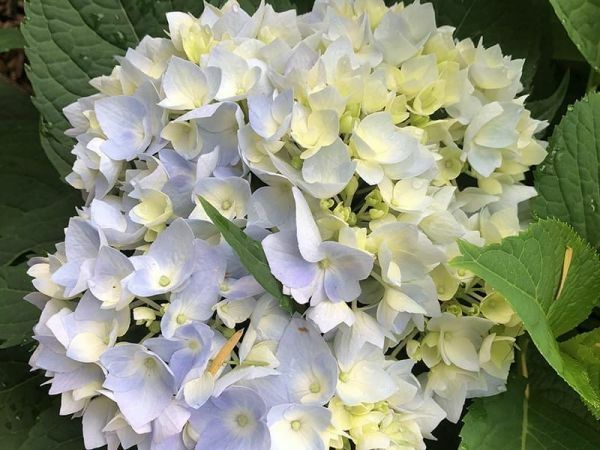 Victoria and Kent cover a wide range of topics of the flowering kind, but in particular, they discuss hydrangeas, knockout roses, cutting flowers, Icelandic poppies, sunflowers, and willows.